After Apple iPad 2 16GB free deal, Snapdeal is now giving away free Samsung 32 inch LCD. You don't have to pay anything to be eligible for this deal. Just hit buy for Rs 0 and checkout without paying. Try your luck follow the steps. 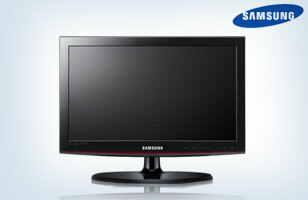 How to get a chance to win Samsung LCD 32 inch for free? We have already posted many deals about Pendrives and Memory Cards but if you have still not purchased one for yourself and looking to buy now here we have a deal for you. Its the Best Price available at the moment for 4GB Pendrive. Follow the below procedure and we will let you know how to get this at Rs 171. 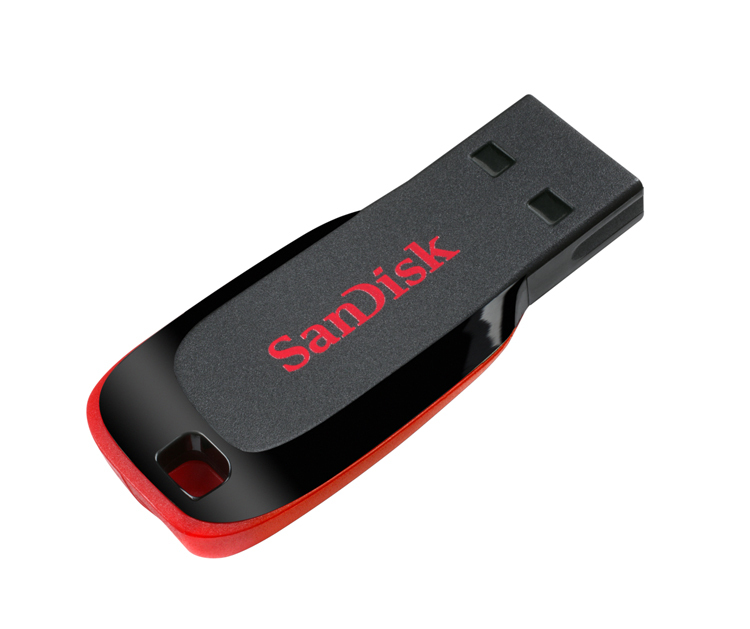 How to get Sandisk 4GB Pendrive at Rs 171? How to get Koovs Rs 50 off coupon? Note: This Product comes with 5 Years warranty. Inkfruit just come up with a sale where they are giving more than 60% off on winter wears. So its the best time if you want to buy some winter wears. Inkfruit clothing are always known for its quality and getting this good quality at a great price makes it a steal. 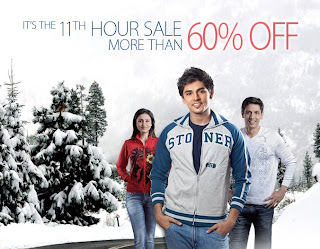 How to buy winter wears at Inkfruit at more than 60% off? Click here to go to Inkfruit Winter Wear Page. No coupon needed. Products already on more than 60% Sale. 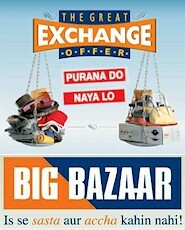 Big Bazaar has once again come up with this mega initiative to provide its customers a chance to exchange their old junk items and at the same time giving an opportunity to purchase new products with the value received from the junk. *Customers need to shop for 4 times of the coupon value for all categories and 10 times for Food and Electronics to avail of the offer. This Jaipan lassi maker has a multipurpose with 3 Attachments. 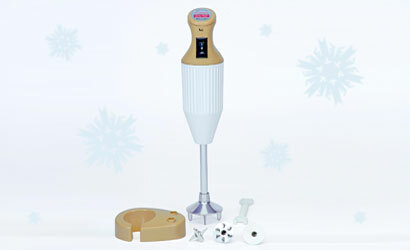 It is a handy tool for all type of blending purpose and for making lassi at home. Its a Handy, Portable & light weighted, Simple, Easy to clean & Elegant. How to buy Jaipan Lassi Maker?